Our vision has always been to extend mentoring nationally and we’re excited to announce our partnership with the visionary Wood Foundation who will be supporting our growth in Aberdeenshire and Aberdeen City. Together we are asking individuals and businesses to support the scheme through mentoring and Talent Taster work experience opportunities. 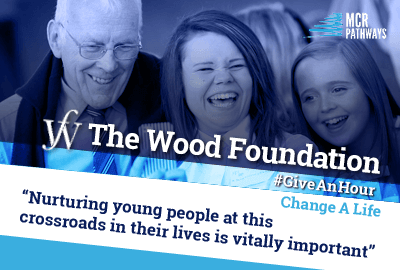 Established in 2007, the Wood Foundation is a project developed by Sir Ian Wood and his family. In Scotland, the Foundation partners with programmes that work to make a positive impact and support young people’s education to increase enterprise, employability and encouraging citizenship values. 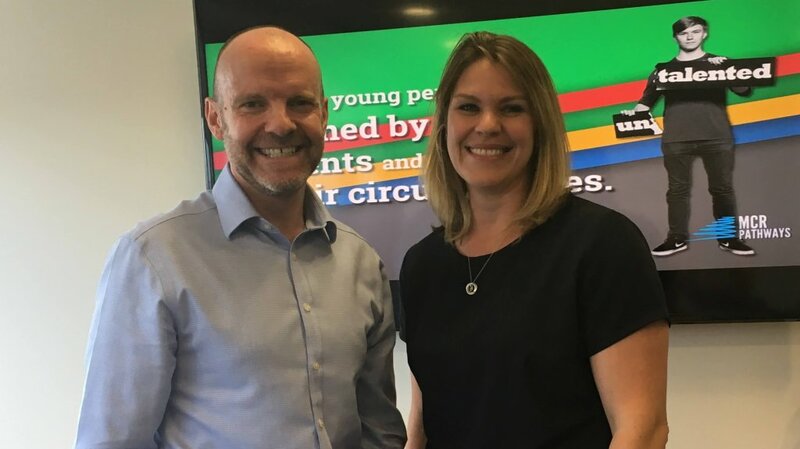 Our vision and goals are to raise young people’s engagement, attainment and progression to positive destinations which match closely with the Wood foundation so we’re excited to partner with them and bring mentoring to young people in Aberdeenshire. Said Ali MacLachlan, UK Director of The Wood Foundation. “MCR Pathways has already demonstrated significant impact and we are pleased to support its introduction to the North-east.” Said Ali MacLachlan, UK Director, The Wood Foundation. Mentors build a trusting, caring relationship with their young people which is the prerequisite for young people to find and accomplish their dreams. Can you become a mentor and work with one of our fab young people? When one person mentors, two lives are changed. Thank you to the Buchan Observer, Fraserburgh Herald, Aberdeen Evening Express and Inverurie Herald for helping share the news of our expansion.